This is the new thinner and lighter MacBook Air features a brilliant Retina display, Touch ID, the latest-generation keyboard, and a Force Touch trackpad. The iconic wedge is created from 100 percent recycled aluminum, making it the greenest Mac ever. And with all-day battery life, MacBook Air is your perfectly portable, do-it-all notebook. 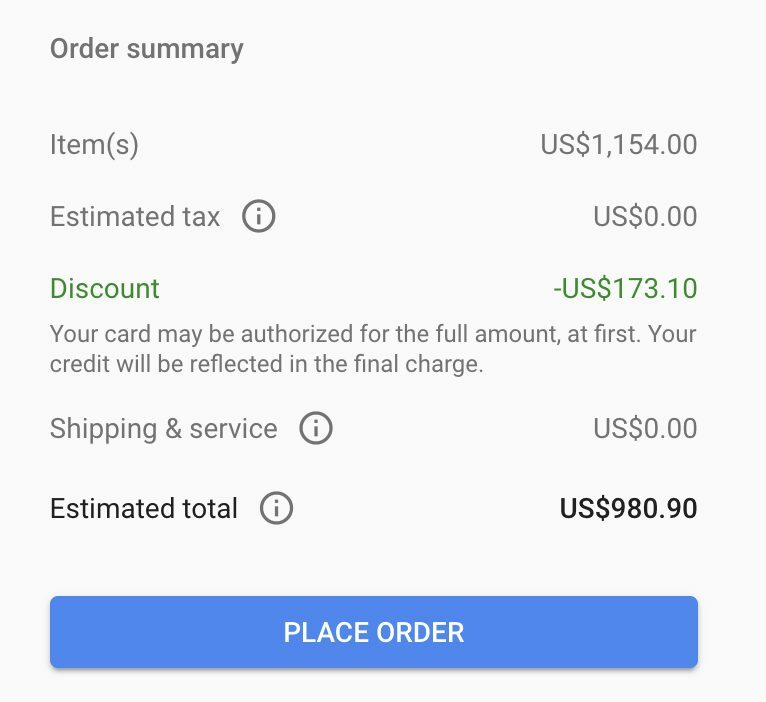 The latest 2018 MBA didn't go on sale in Canada, but here's a US seller with 15% off coupon. How do you buy them? What is the warranty with this purchase? Apple has worldwide warranty on all portable computers. Hmm prices finally dropping. I have a 2017 MacBook Air 1.8ghz that's pretty much brand new with only 30 power cycles. I was planning on selling for around $1000 CAD. Maybe I should get on that.